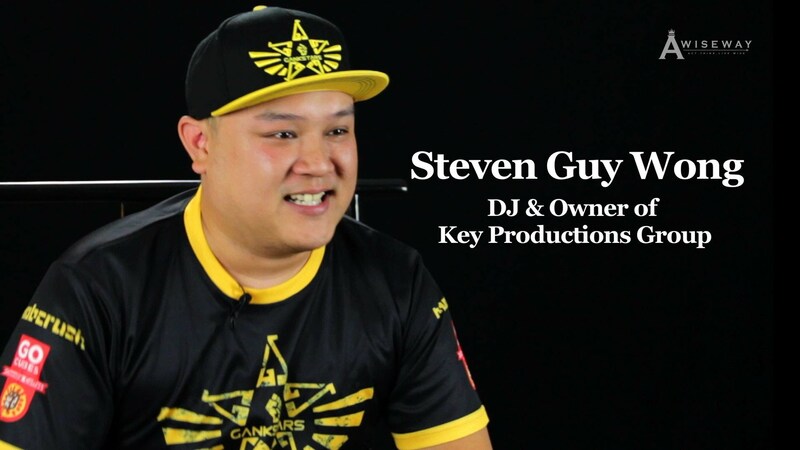 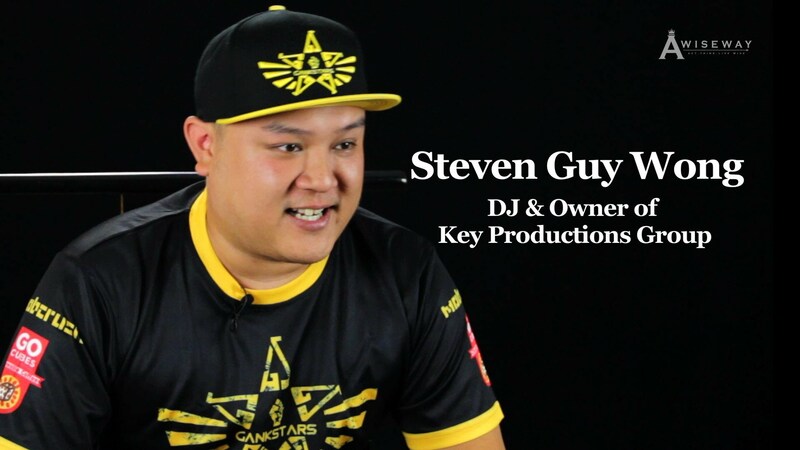 DJ and Owner of KEY Productions Steven Guy Wong speaks on some of the biggest misconceptions of DJing and the importance of professionalism within the job. 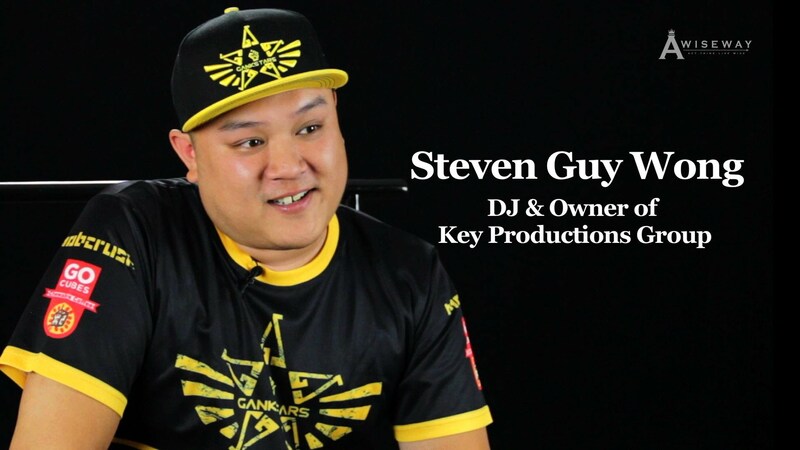 Steven shares what he thinks is the most difficult thing DJs encounter, how he deals with a tough crowd, and how the art form has changed over the years. 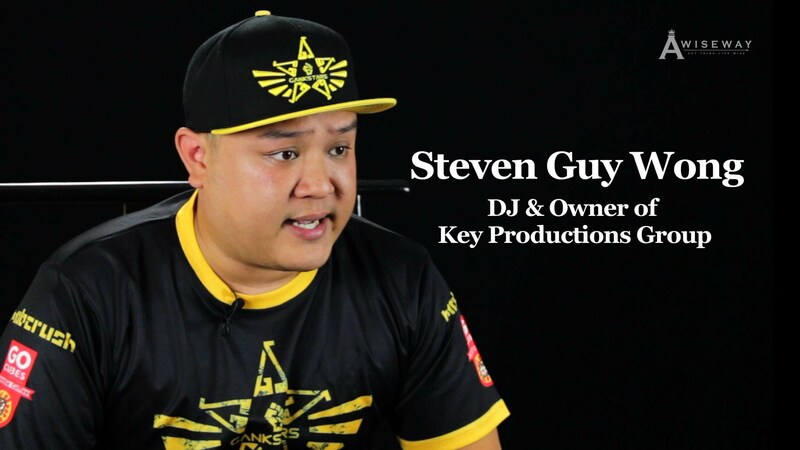 What Do I Need To Know Before Becoming a DJ?